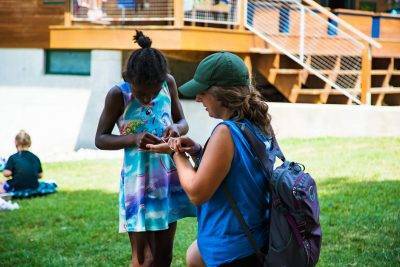 Wheeler Summer Camp features busy days full of camp activities and many opportunities to explore new things, have fun, build confidence, and make long-lasting friendships! 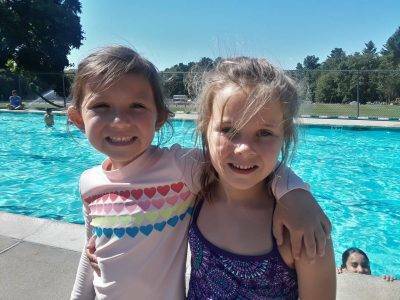 Campers are grouped by age, and daily schedules include swimming lessons along with a variety of fun and engaging activities. While younger campers have more structure to their daily schedule, older campers have more freedom with their choices and daily activities. Our Traditional Camps, for children ages 3 to 15, feature a busy day full of fun camp activities for campers grouped by age. Campers who are curious to explore have a choice of our week long Specialty Camps in athletics, arts, and enrichment directed by highly qualified organizations and our wonderful Wheeler faculty. 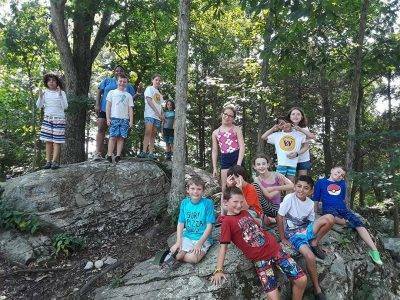 Our Specialty Camps are full-day programs that include a half-day of Specialty Camp and half-day of Traditional Camp. Swim lessons take place each day for campers in both programs. Wheeler Summer also offers a few additional Summer Programs that give families many unique and creative options to choose from.